Thurs, Nov 19th, 1 pm- Holiday Traditions: Then and Now, as part of the “Let’s Enjoy History Together” at the Lakewood Senior Activity Center, 9112 Lakewood Dr SW. Free but call 253-798-4090 to register. 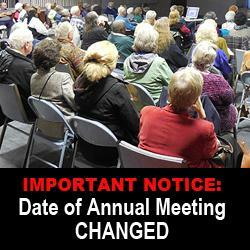 Tues, Nov 24th, 7 pm- Annual Meeting, St Mary’s Episcopal Church, 10630 Gravelly Lake Drive SW. Year-end report, elections of board members, recognition of achievements. Refreshments served. Sat, Dec 5th, 2-4 pm, Holiday Open House, Lakewood History Museum, 6211 Mt Tacoma Dr SW, enjoy vintage holiday decorations and refreshments.